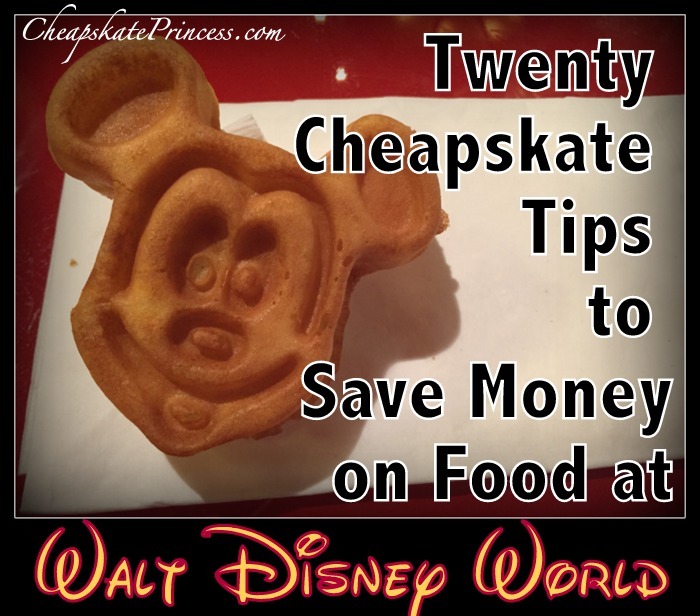 Despite my best efforts for as long as I can remember trying, it’s been really hard to save money on food at Walt Disney World. We travel with a family of five, there of which were small children that have now grown into teens taller than me. Two of them regularly eat more than me, so the childs’ meal suggestion is laughable to them at their age. 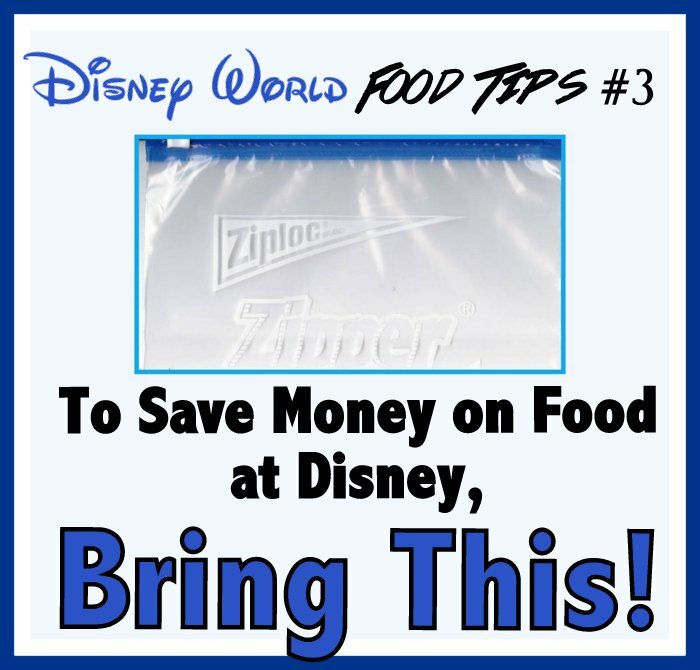 Food on WDW trips costs us a lot of money. While you should be prepared for meals and snacks to take up a big chunk of your vacation budget as well, there are some ways to save money. 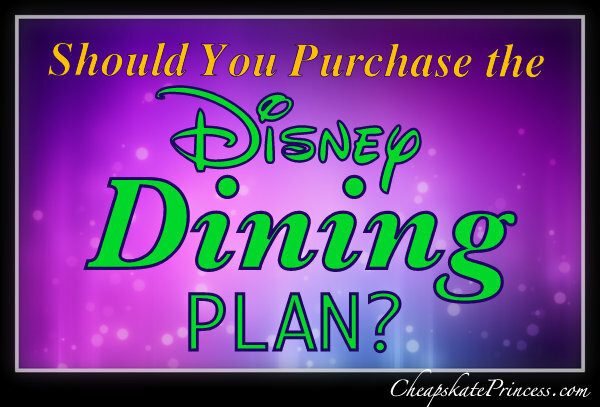 Ask a group of seasoned Disney visitors about paying out-of-pocket for the Disney Dining Plan, and you are guaranteed to spark a pretty good debate. 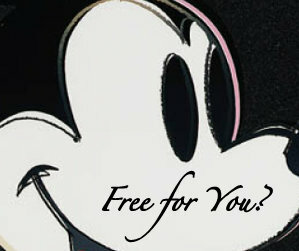 Many people love it, while others refuse to pay, only using the dining plan when they can get it during a free promotion. 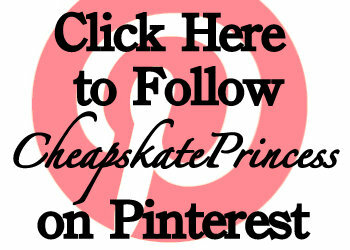 It’s hard to argue with that logic, as every Cheapskate Princess loves FREE! But what do you do if the free option falls outside of your travel window? 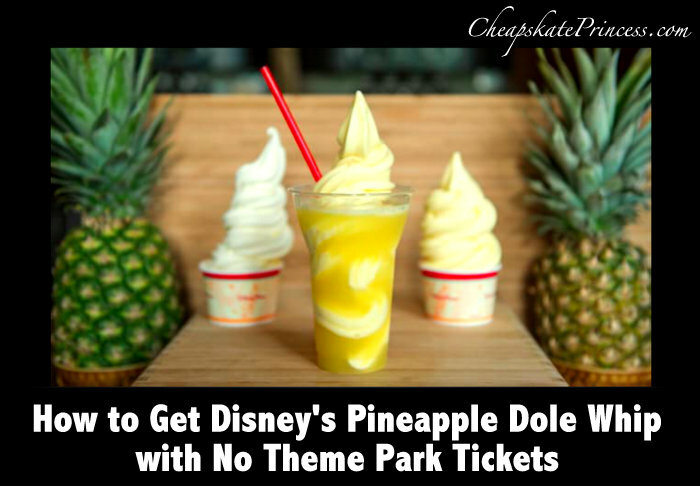 Do you pay for your own food whenever you feel like it, or do you pay for the Disney Dining Plan in advance of your vacation? Walt Disney World’s Giant Turkey Leg; Gotta Have It or Skip it? 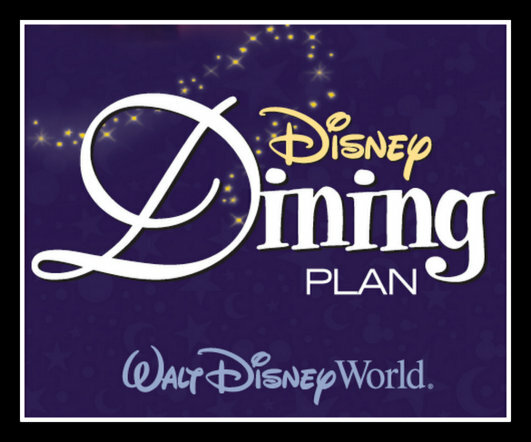 Resort guests who purchase a Magic Your Way Package or book using Disney Vacation Club (DVC) points can purchase The Disney Dining Plan (DDP). With the dining plan, you simply purchase a certain number of meals on a “voucher system.” Every night of your stay, each guest on your reservation receives an allotment of quick service meals, table service meals and snacks. The number of meals you receive depends on the dining plan you choose. Your Key to the World card (room key) monitors your group’s allocated meals. After you finish your meal, your receipt will display how many meals you have remaining for each room (not per guest), which allows you to keep track of what you have left. Meals and snacks may be redeemed in any order during your stay until the balance is at zero or until midnight of the night you check out. The Disney Dining Plans come in three types. Magic Your Way Package Plus Quick Service Dining, Magic Your Way Package Plus Dining and Magic Your Way Package Plus Deluxe Dining. These are prices for the 2015 dining plans. Each price is per night. 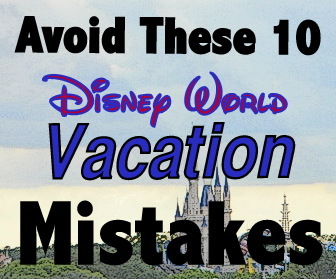 Going by Disney rules, adults are people 10 years and over, and children are ages 3 to 9. 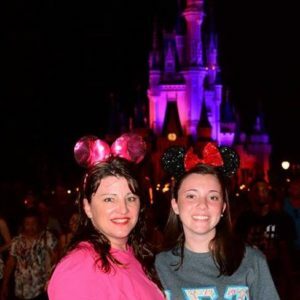 A ten-year-old may not be an adult in your house, certainly not in mine either, but they are viewed as adults at Walt Disney World. Maybe it’s time to send grown up Jr. (age 10) out to mow the grass before you leave?! We asked our Cheapskate Princess Facebook Fans what they thought about paying for the DDP; their answers can help you plan your next Disney vacation! Given the cost of the dining plan, it always somewhat surprises me people are willing to spend that much money on food. 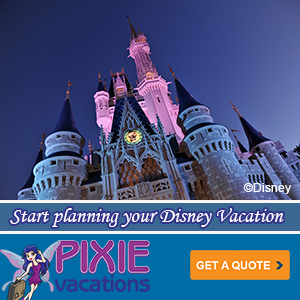 But the beauty of a Disney vacation is that no particular vacation plan is right for every family. 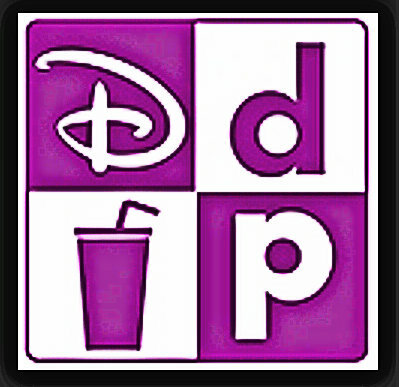 Some people go to Disney to experience all the amazing cuisine WDW has to offer, and the DDP is a great way for Disney foodies to whoop it up. Nancy, “Before we started staying on property, we paid for meals with cash. Now when we stay on property, we use the deluxe dining. It totally saves money! 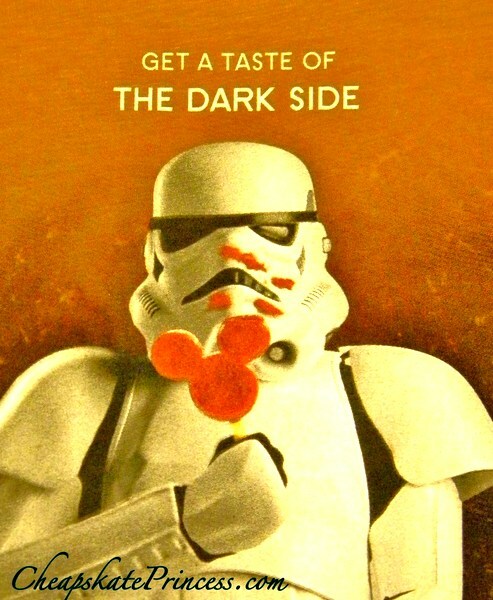 Especially since we do a lot of character and signature meals. We feel it is definitely worth it! Relax- It’s Paid for in Advance! One big reason many people choose to purchase the dining plan in advance is because it takes a lot of worry over pricing out of your hands. Why worry about looking at prices, because it’s already paid for? Julie, “I have payed out-of-pocket because I love the dining plan; it affords me the opportunity to pre pay my food and eat whatever I want! The no-worries feeling helps us enjoy our vacation much more! Are Disney World’s “Rapid Fill” Refillable Resort Mugs Worth the Cost? 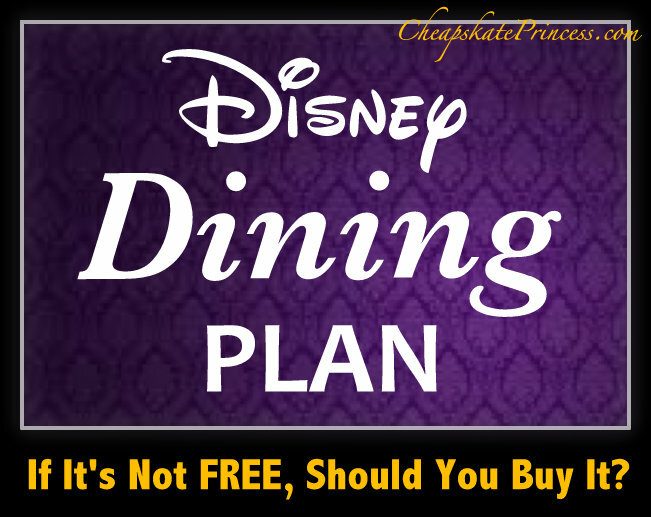 Most people who seem to really talk up paying for the dining plan are people who know for certain they will go to character meals. 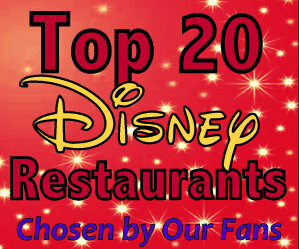 What Are the Top Three Character Meals at Walt Disney World? 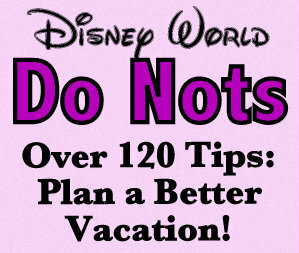 And remember, table service meals at Disney World come with a steep tipping cost added in for larger groups. Large by Disney numbers is any party over six people. 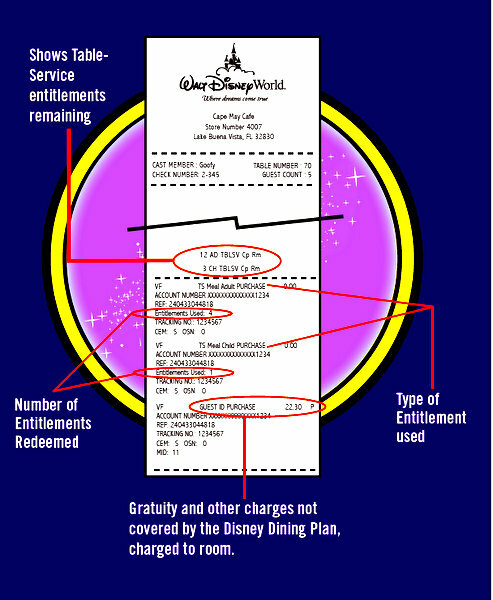 Also, an automatic gratuity charge may also be added to your bill for items you order that are not included in the Disney Dining Plan, like alcoholic beverages. I’m all about being a cheapskate, but if you can’t afford to tip, then you should be dining at counter service restaurants. We travel with five “adults,” so that’s where you’ll find our family. Can’t Afford to Stay at This Pricey Disney Resort? Then Go Eat Here! 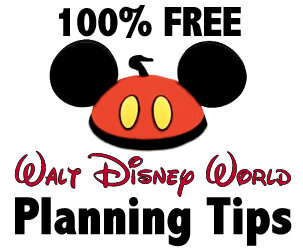 For a much more in-depth look at the entire Disney Dining Plan, use this link. Thanks for stopping by, and we’ll see you waiting for your character meal reservation time. 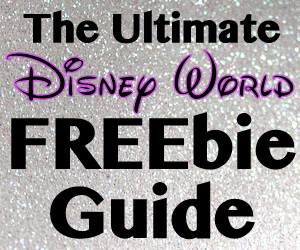 Headed to Walt Disney World? Chances are, you have several special restaurants you want to visit for a memorable meal. 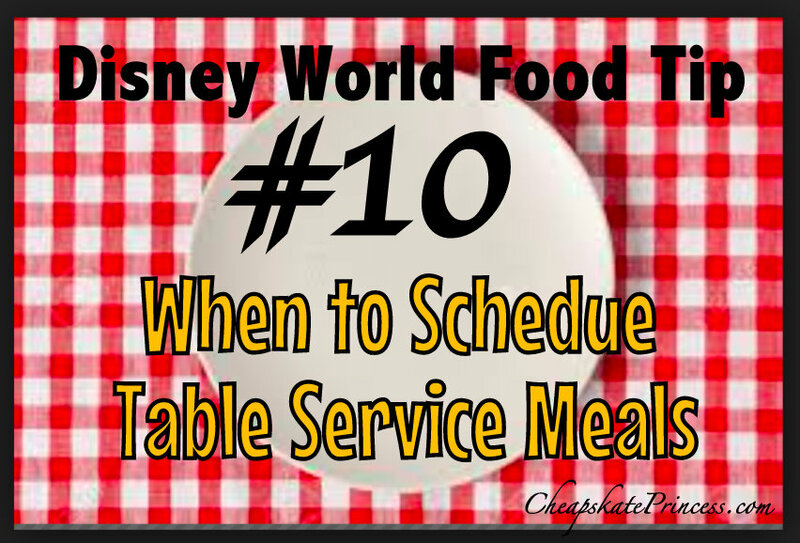 Table service meals, where a Cast Member brings food or drinks directly to your table, are a great way to add to your Disney dining experience, but it doesn’t come cheap. Table service meals are more expensive than counter service meals, sometimes by a rather large amount, and that’s before you even add in the tip. Let’s say you ate breakfast in your room. Do you schedule your table service meal at lunch or dinner? 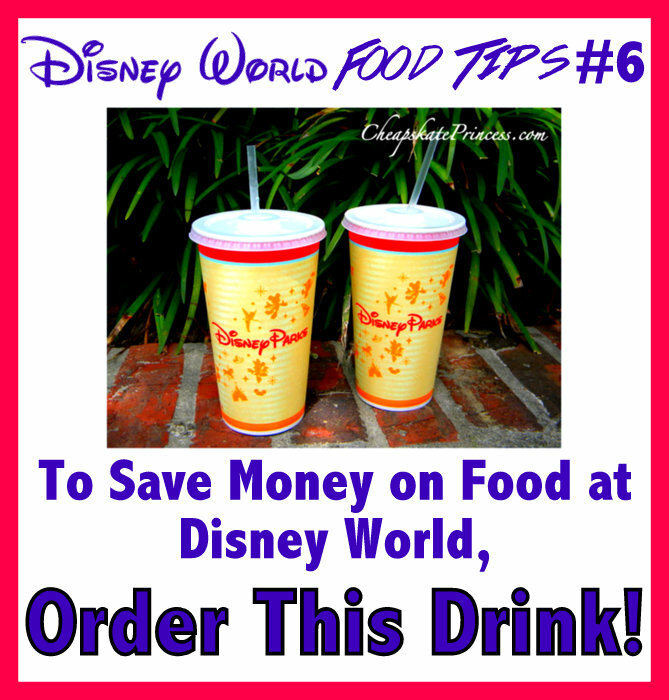 Disney World Food Tip #6: To Save Money, Order This Drink for Free! 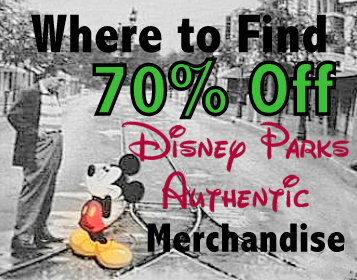 It can get crazy HOT in the Disney Parks. Summer is brutally hot, but this is Florida, so it’s not like fall and spring are chilly. You will get thirsty, regardless of the season. If you ever took part of your dinner out of a restaurant with you to snack on later, then you just might be a Disney’s Cheapskate Princess! Walt Disney World is a vacation spot known for serving great food, but dining at Disney has a reputation for being rather pricey. The good news is that portions are usually reasonable, and many people feel the portions are actually quite large. When you walk away from your meal, your tummy will be full even if your wallet is significantly lighter.